The Mojave Desert Tortoise was emergency-listed as a threatened species in 1989. 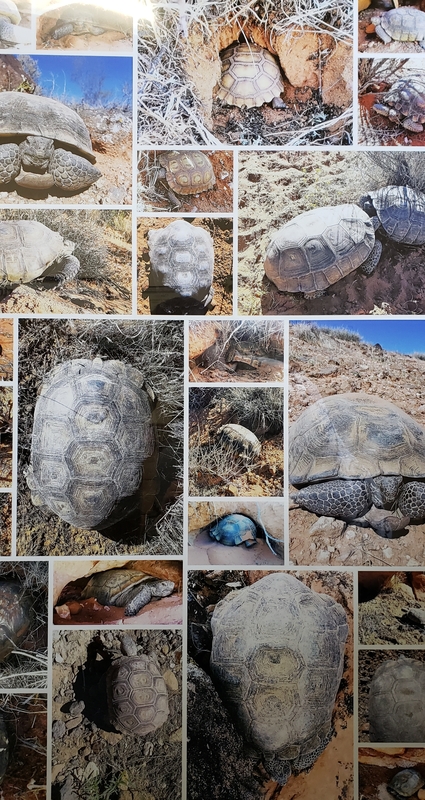 These are some of the 50 hatchling, juvenile and adult tortoises found in a September 2018 pre-survey of the Northern Corridor Highway alignment. Depending on their location (in the road alignment or in the buffer zone), these tortoises would be translocated (removed) or left in place. Those left in place would be be at risk from vehicle strikes, increased chance of predation, the effects of habitat fragmentation, and more. 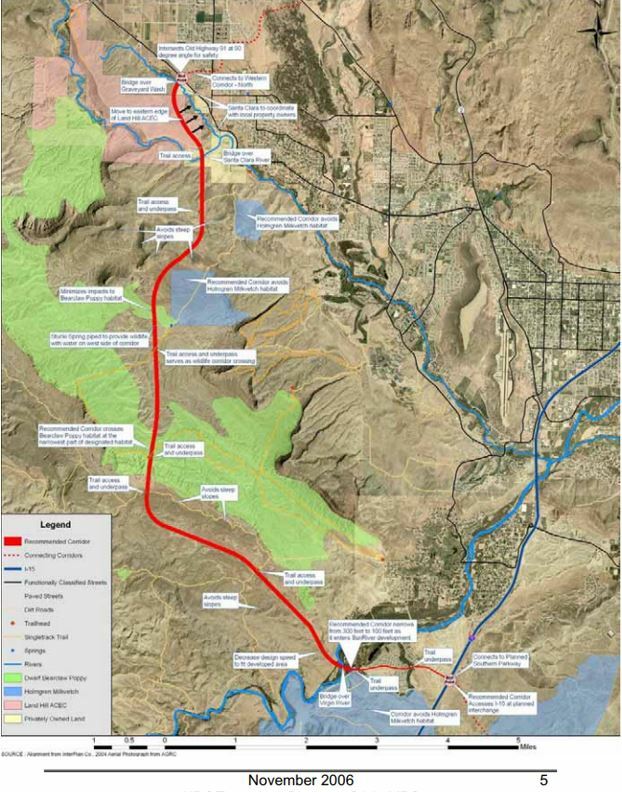 Washington County proposes the addition of Zone 6 as mitigation for the Northern Corridor Highway, but Conserve Southwest Utah has major concerns. 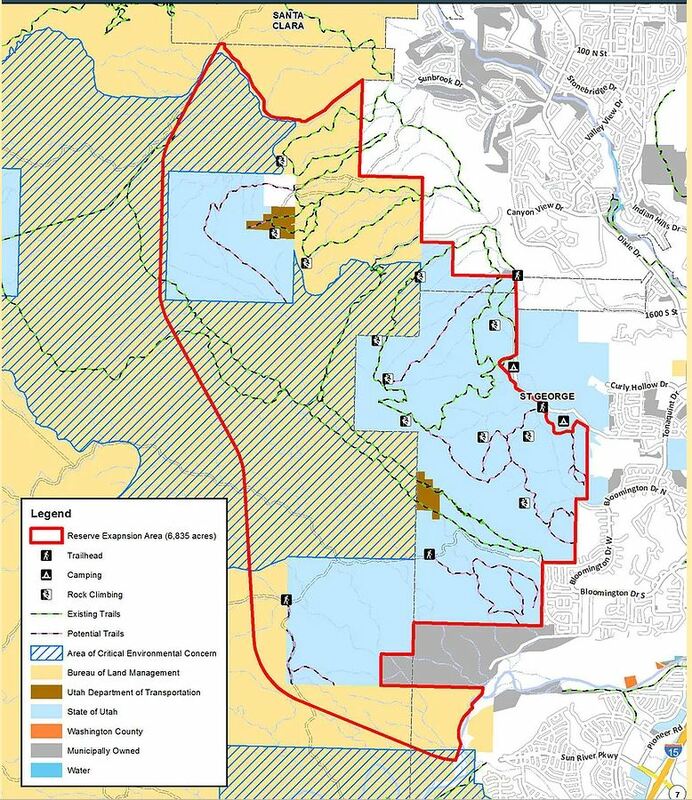 Zone 6 would be added to the Red Cliffs Desert Reserve in exchange for the Northern Corridor Highway. 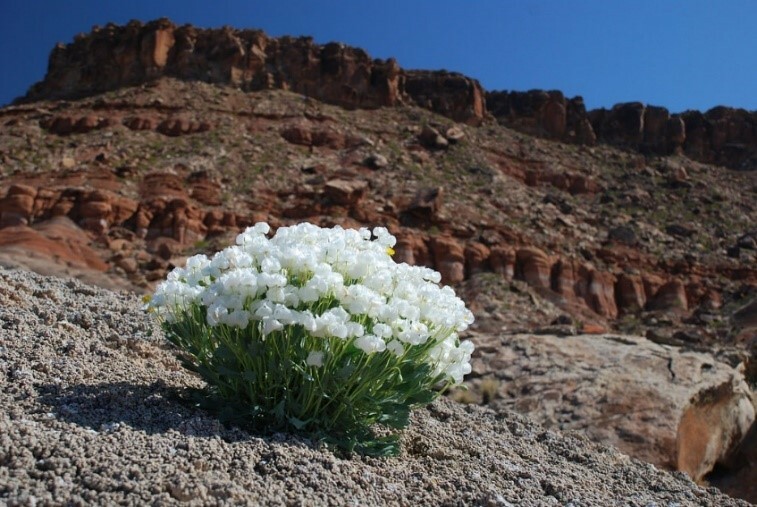 Much of Zone 6 lands are already protected by the BLM. The Bear Claw Poppy non-motorized trail system, home to the endangered Dwarf Bearclaw Poppy and popular with mountain bikers, falls within the boundaries of the proposed Zone 6. 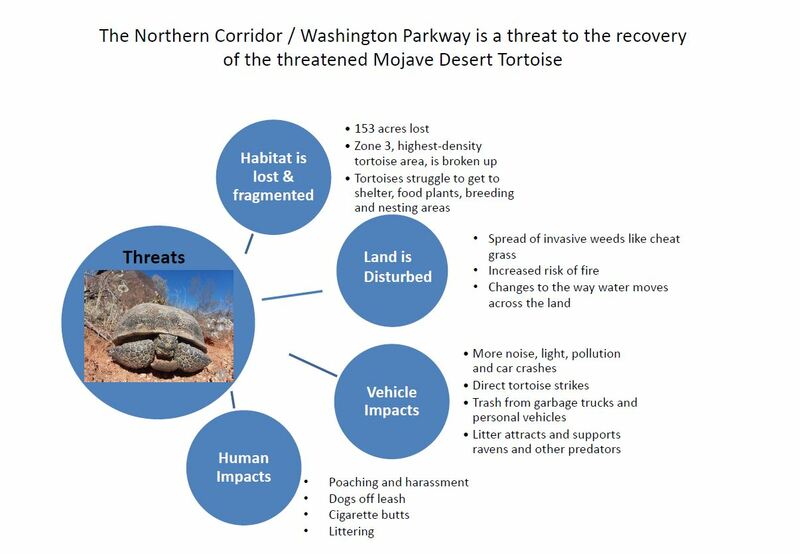 The Northern Corridor would harm tortoises in the Upper Virgin River Recovery Unit, the smallest and highest-density recovery unit. The Upper Virgin River Recovery Unit has a much higher density of tortoises than any of the other 4 recovery units. The next closest density is 10.3 tortoises/km² in the Chocolate Mountains of southern California. All other conservation areas range from 1.9 to 5.6 tortoises/km². Hurting the highest-density recovery unit will jeopardize recovery efforts for this threatened species. Breaking up the smallest recovery unit will make it harder for the tortoises who live there to forage, reproduce and survive. Why was Zone 6 not included in the Red Cliffs Desert Reserve to begin with? Given the life expectancy of tortoises, the adults in Zone 6 were there when the Reserve was established and could have been included. Zone 6 is popular with rock climbers, mountain bikers, sport shooters and OHV (off highway vehicle) users. Zone 6 hosts large-scale sporting events that bring in an estimated $10-12 million of economic impact to Washington County. How will the land’s multiple uses be managed alongside the goal of threatened species recovery? What is the budget for Zone 6, including fencing, maintenance, interpretation, and other associated costs? How will the County manage this? How would the planned Western Corridor impact Zone 6? The future Western Corridor would link I-15 Southern Parkway interchange with Old Highway 91 adjacent to the Proposed Zone 6.